Get an insight into what matters on a Tuesday night. 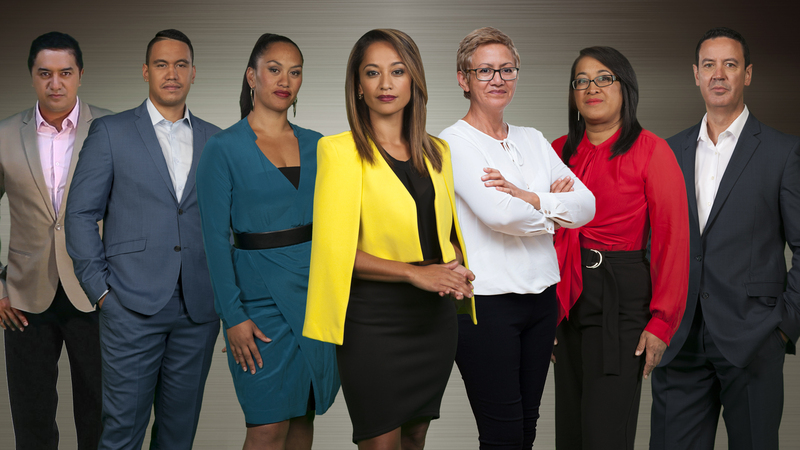 Our award winning team of journalists investigate regional and national stories from a Māori perspective, as well as international indigenous news. Probing and thought-provoking, our Tuesday Festival Documentaries are sure to facilitate some conversation starters. Academy-award winning documentary An Inconvenient Truth and emotional Haiti feature Sweet Micky for President are just some of the titles which premiere in this intriguing segment.